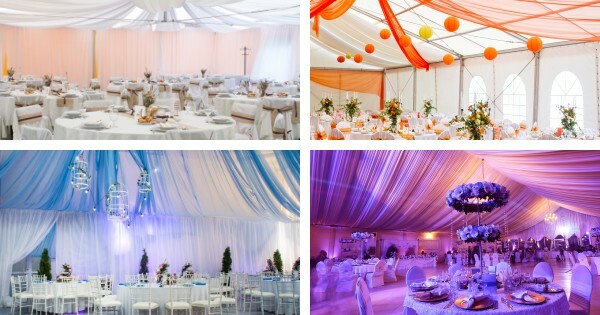 While the variations between these fabrics may be on the subtle side, learning to recognize the main characteristics of each can allow you to find just the right kind of sheer wall and ceiling drapes for one of the 2.4 million weddings that take place in the average year, as well as for birthdays and other special occasions. Churches are big social gathering places. They host weddings, they put on pageants, and they even have youth plays. But when you're a smaller church, you might feel like you don't have enough space to create a brilliant stage design. For nearly as long as there have been tables, there have been tablecloths and table skirts to adorn them. 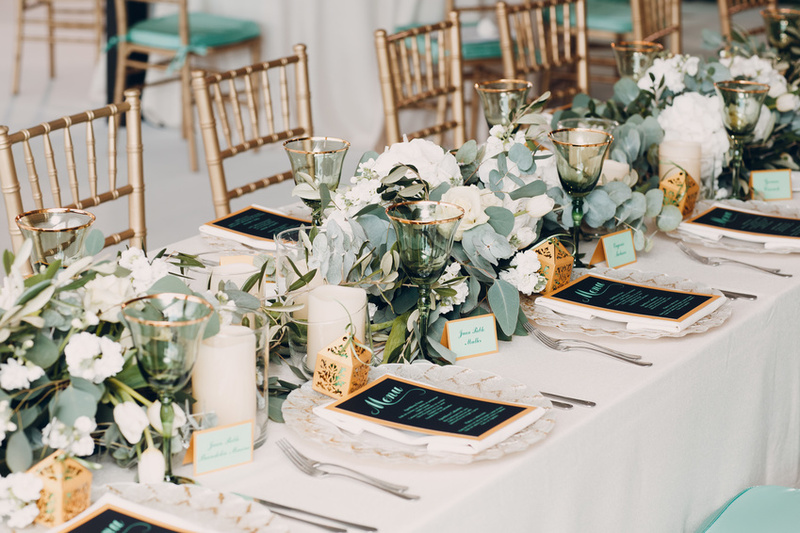 Whether you're planning a wedding, hosting a booth at a trade show, or are throwing a graduation party, you're probably going to want to cover up your tables -- both for practical and aesthetical reasons -- with something nice. Table skirts add an extra level of classiness and flair to an otherwise plain piece of furniture. Of all the wedding decorations you're likely focused on, one that might end up forgotten until a little too close to the big day for comfort is your drapery. 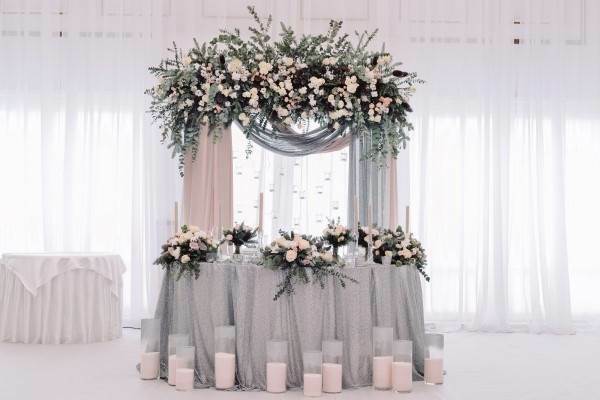 Choosing drapery for a wedding might not seem important, but choosing the right wedding drapery fabric can have a huge impact on your wedding decor. On a day that important and with so many photos being taken, you want everything to look just right; that includes your photo backdrops. Here are a few helpful tips for choosing drapery for your wedding day. One of the many purposes of curtains and drapes is to help insulate your home, either from weather, light, or both. By picking sheer drapes, however, you're shirking this time-old responsibility and displaying fashion over function. Is this true? Even though you might not be benefiting from the warmth a think drape can provide, there are plenty of ways sheer drapes can improve the look of your home or event. Here's how including sheer drapes to your space can mesh versatility and fashion. When you're picking out drapes, the amount of fabric options can be overwhelming. While it may seem like the choice of fabric is not all that important, each has different features and therefore different functions. Whether you're a part of the country's party and event planning industry, which employs about 134,000 people, or you need drapes for a particular special occasion, knowing the difference in fabrics will be essential in picking the right one for your needs. When you want to make a plain table look nice for an event, you may think that just throwing a tablecloth over it will do the trick. 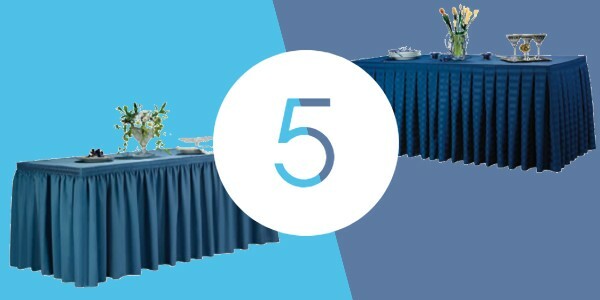 While a tablecloth will certainly do the job of covering the table, you can make a table look truly elegant by adding a table skirt and securing it with table skirt clips. 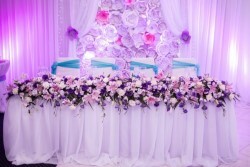 Know these advantages of using table skirts and have your skirt clips at the ready. The style of your wedding dictates almost everything about the big day. Naturally, you want a style that represents your personal tastes, that appeals to your guests, and that can incorporate your favorite design elements. When it comes to sheer drapes for a wedding, you create a multitude of different looks suited for a wide variety of couples. Find inspiration from these styles and you'll land on your perfect wedding theme. A church is often the heart and soul of a community, providing not only a place to worship but a place for everyone to gather, celebrate, and spend time together. 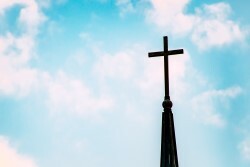 With families and people of all shapes and sizes coming through a church's door, you want your church to look its best and to be a safe environment. 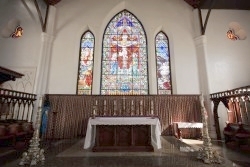 You can see these and many other benefits when you install high-quality church curtains. 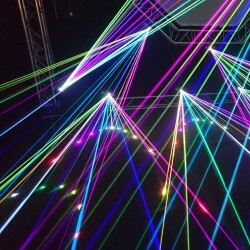 The party and event planning industry in the United States employs about 134,000 people, and whether any of those planners are decorating for a wedding, graduation party, or sweet sixteen, they have to decide on a ceiling drape style. There are several different ways to style ceiling drapes, and all are made slightly easier with a ceiling draping kit. Take a look through these styles for some inspiration the next time you have to pick up the ceiling draping fabric. When considering all of the things you have to do for your wedding, you may not consider what the ceiling is going to look like. However, if you don't consider ceiling draping for your ceremony or reception, the entire atmosphere of your wedding is going to look off. 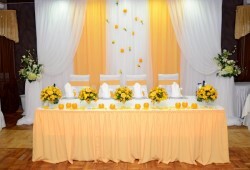 Proper draping creates an elegant, warm feeling and can bring the entire decoration of your wedding together seamlessly. Know these top ceiling draping fabric options and you will create the perfect look for your magical day. 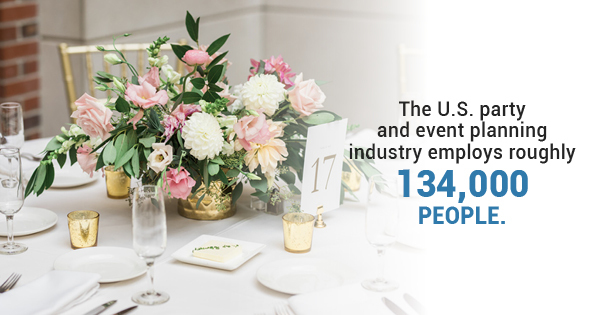 Every year, nearly 2.4 million weddings take place in the United States. 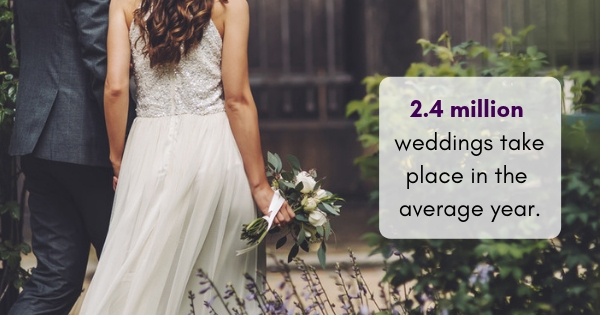 For the longest time, the most popular season for weddings was summer. 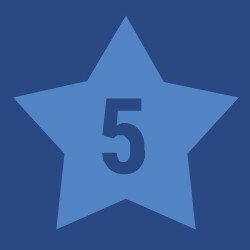 You would see wedding drapes mostly in May, June, and July, according to data from WeddingWire. Now, the most popular months to get married are October, September, and June, in that order. 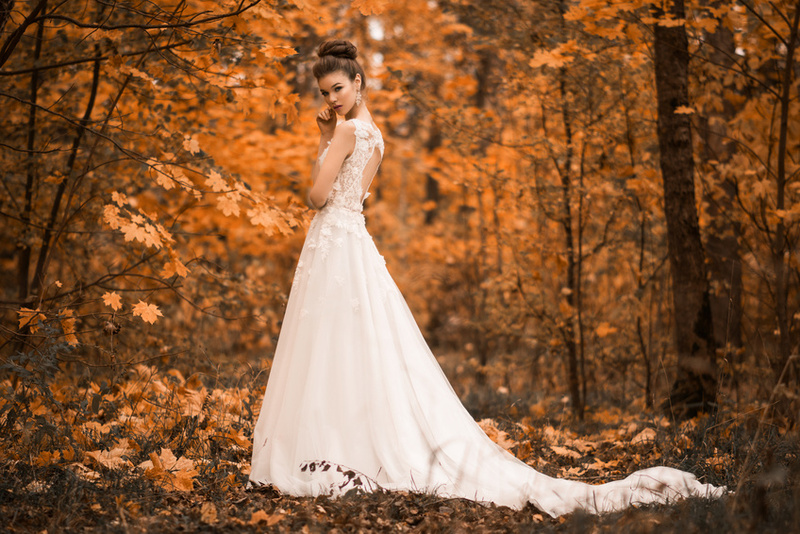 Fall weddings have taken the top spot! In this article, we'll look at some of the reasons behind the change of wedding season. Pipe and drape provides a great way for you to create backdrops, trade show booths, changing rooms, and more. Pipe and drape makes a great addition to events like weddings, corporate events, church events, trade shows, etc. There are many components of pipe and drape that are essential for you to understand if you plan on using it in the future. Pipe and drape can be used for so many things, from church curtains to theater drapes to wedding drapes and even changing rooms. Before you can start reaping the benefits of the versatility of pipe and drape, you first have to know how to put everything together. If you are looking for a change of scene for your church, or you find there's a space you would like to cover, pipe and drape temporary curtains are the answer. Pipe and drape curtains are an excellent way to produce a beautiful aesthetic in your space. When it comes to church curtains, pipe and drape is easy to assemble and easy to move around, making your church events more inviting and fun! 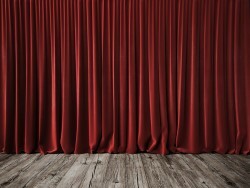 Here are some ways you can use pipe and drape curtains in your church. You're ready to throw a party, but you aren't sure where to start. You want to make sure your guests all have a great time, but you feel like you don't know what you're doing. Don't fret! 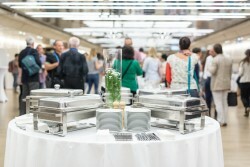 Here are four tips to have you host an unforgettable event! Pipe and drape is used to set up some kind of backdrop, display, or boundary for many different events. You simply choose the height and set up you need, then hang the drapes of your choosing from the pipes. Then, voila! 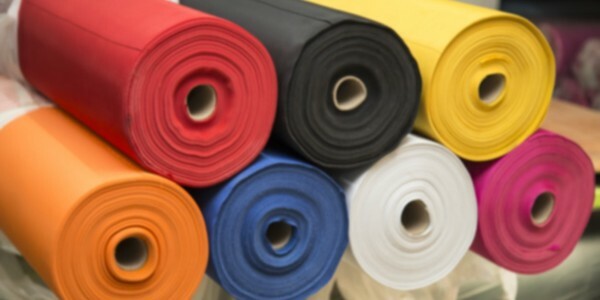 Here are some of the most common ways pipe and drape are used. 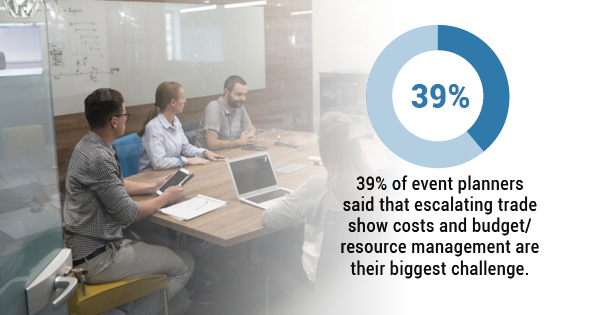 When you're planning a major event for your church, a lot goes into the details. You have to decorate, have volunteers, and sometimes provide food. 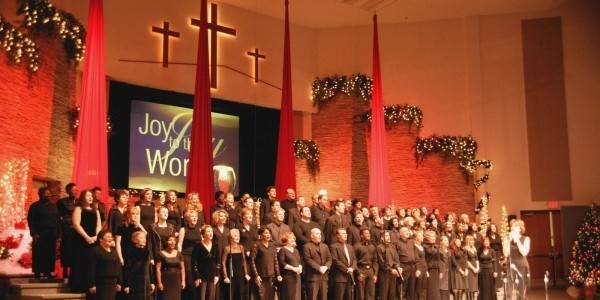 Another great thing to have at major events is a church backdrop, and here are some events where they play in nicely. You want your wedding reception to be a blast, and it will be. You've ordered amazing food, your DJ is really fun, and the decorations are adorable. There's a little bit more to wedding receptions than that, though. 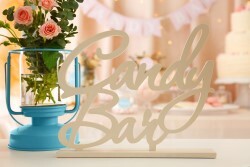 Here are a few extras you can add to your reception to make it even more fun. Pipe and drape consist of steel bases, aluminum pipes, and fabric drapes. They are portable systems that can go from room-to-room, and event-to-event. Pipe and drape are also modular, so you can very easily swap out or add parts to create a different display. Pipe and drape are extremely versatile, and here are just some of the many things you can do with it. 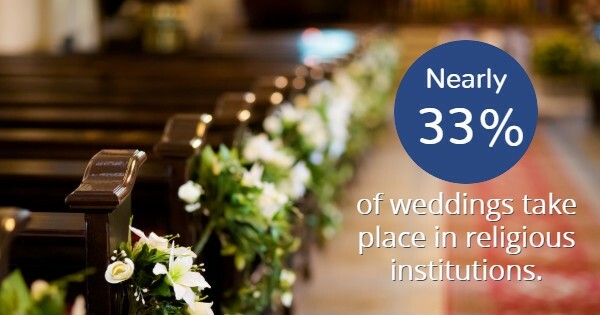 You've got it covered when it comes to decorating your reception venue, but when it comes to the church for the ceremony, you aren't so sure. 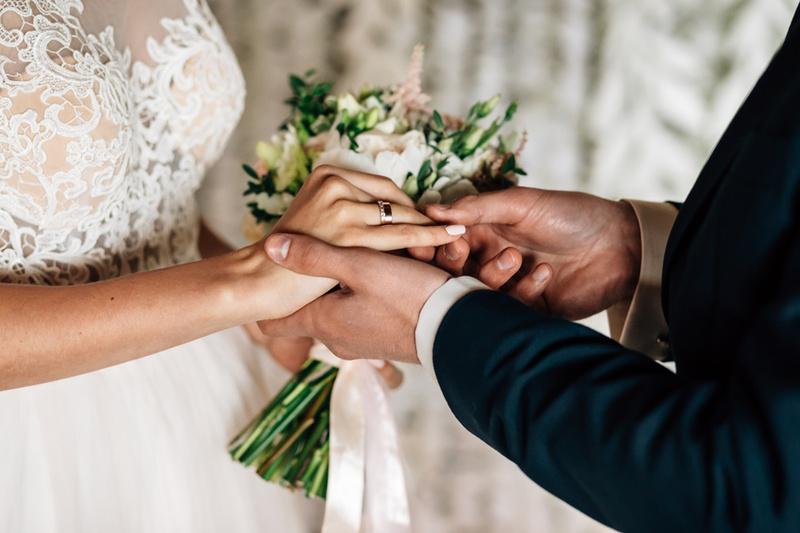 Try some of these tips so the church gets a little touch of your personality for when you say "I do." 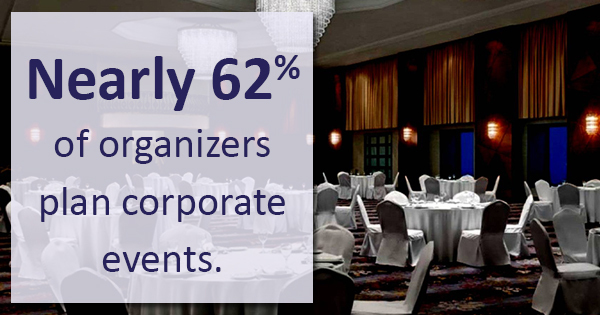 Corporate events are vital to the unity and success of the workplace; generally occurring a few times a year, they provide a time for all employees to come together and reestablish their understanding of the work they're doing, as well as offer an opportunity (or several) to learn something new. Looking to boost the look of your pipe and drape kits? Discover some of the most popular ways to totally transform your kit into an amazing display. From lighting to layers, you'll learn effective methods to create stunning backdrops in no time! There are so many details that go into planning the perfect wedding, and decor is just one of them. Setting up displays and other decorations for your wedding ceremony and reception can be stressful because you want everything to look picture perfect. 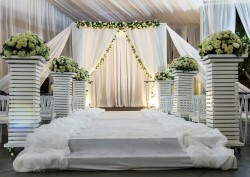 Well, here are some tips for using pipe and drape backdrops to help you make your wedding look stunning.